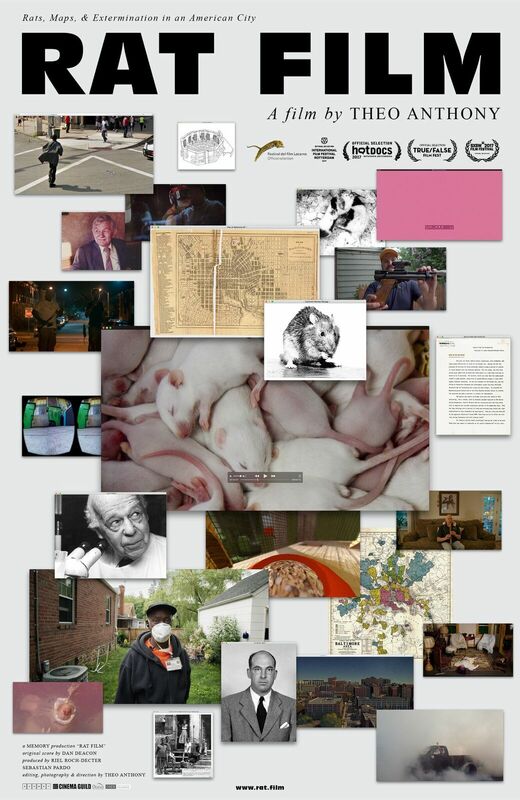 RAT FILM is not really about rats. Its is but its actually about a great deal more- science, sociology, Baltimore, human existence and several other things. It is a film that starts in one direction and then keeps changing course. Is is a film that reaches into you brain and heart through your eyes and pulls them out so it can re order them. It is a film that raises many questions and answers none of them leaving the audience to sit and ponder them. RAT FILM is going to annoy many modern film goers. Most do not want to work. Even if they want intelligent films the want the film to connect everything up nicely. They want answers. This film doesn't do that, it is a rambling film of pieces that at times only loosely connect. What they will ask is the film doing looking at the layout of Baltimore? Why is the film concerned about how we live? The film' structure is masterful in that it forces to engage head on. What am I seeing it and why. How do these things connect up. It is a film that reminds me of the work of Chris Marker, and like his films makes me want to see the film over and over to see how it connects up. 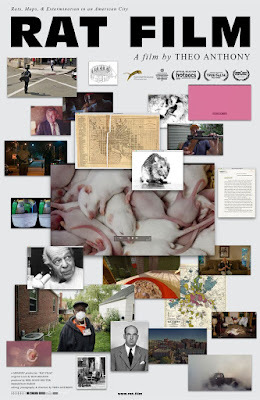 I am in awe of RAT FILM. It is a must see for anyone who wants a film to do more than just entertain. It is a film that is required viewing for anyone who wants not to be a passive participant.